The Magnitude 055 is the perfect ball for players looking for more hook and consistency on a variety of oil patterns. It will produce aggressive mid lane traction with outstanding pin carry on oily lane conditions. Top performing balls offering great hook potential on a wide range of conditions. Balls that hook earlier on the lane providing more hook on oilier conditions or for bowlers with lower rev rates. Balls with higher numbers will have more overall hook. The higher the number the stronger the reaction shape – with 1 being the least and 100 the most. 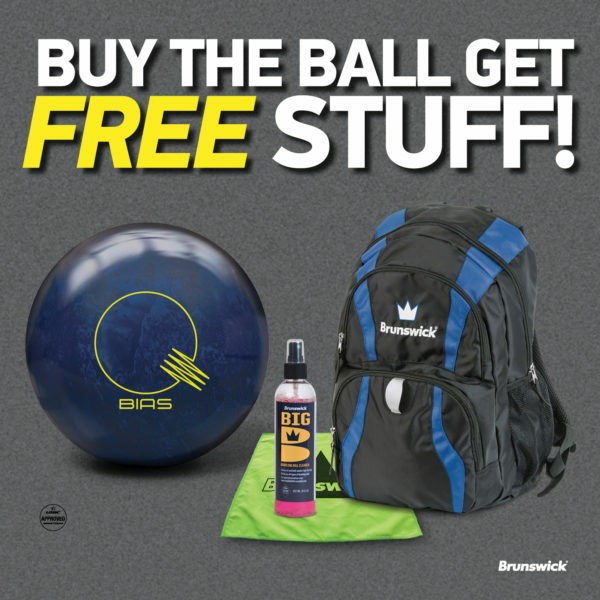 The Magnitude 055 features Brunswick’s innovative outer core technology called DynamiCore. This industry-leading technology is a more durable outer material that yields less compression upon impact increasing hitting power and creating an undeniable difference in sound and pin carry.